19-046 A temporary 1.0 FTE English 9 & 10 and Social Studies 9 & 10 teaching position. 19-045 A temporary .4 FTE Teacher Librarian position. 19-044 A temporary 1.0 FTE Math 9 to 12 teaching position. 19-043 A temporary 1.0 FTE Conditioning 9/10, Math 9, Workplace Math 10, Socials 10, and Flex teaching position. 19-041 A temporary 1.0 FTE Home Economics 9 to 12 teaching position. 19-040 A temporary 1.0 FTE Social Studies 9/10 and Political Studies 12 teaching position. 19-038 A temporary .558 FTE Art / Media Studies 9 to 12 teaching position. 19-038 A temporary .837 FTE Math/Science 9 to 12 and PE/Leadership 9 to 12 teaching position. 19-037 Temporary Part Time and Full Time Learning Support teaching positions. 19-036 A temporary .7 FTE Teacher Librarian teaching position. 19-034 A temporary 1.0 FTE Physical Education teaching position. 19-033 A temporary .516 FTE Foods 6, 7, and 8 Exploration teaching position. 19-032 Two (2) temporary 1.0 FTE Math/Science 8 and Explorations 8 teaching positions. 19-031 Four (4) temporary .742 FTE to 1.0 FTE Humanities 8 and/or Math/Science 8 teaching positions. A temporary .473 FTE Learning Support teaching position. 19-029 A temporary .86 FTE Home Economics / French 8 teaching position. 19-028 Eleven (11) temporary .871 FTE to 1.0 FTE Grade 6/7 Generalist teaching positions. 19-017 A temporary .635 FTE Grade 6 to 9 teaching position. 19-026 A temporary .6 FTE Primary teaching position. “Learning to Be Our Best” reflects our district’s commitment to, and belief in, continual, lifelong learning. From students to staff, School District 72 is dedicated to the achievement of personal excellence for all members of its learning community. Positive learning behaviours and attitudes lead to greater student independence, success and lifelong learning. Every child who enters kindergarten will successfully graduate from our programs well prepared to enter the next phase of life. Our school district has consistently demonstrated success in literacy, numeracy and in aboriginal achievement. Our six year aboriginal completion rate has steadily increased and in 2013 placed us 6th in the Province at 72%. With an 21 percent Aboriginal student population, we embrace the rich Aboriginal cultures of our four neighbouring First Nations bands. 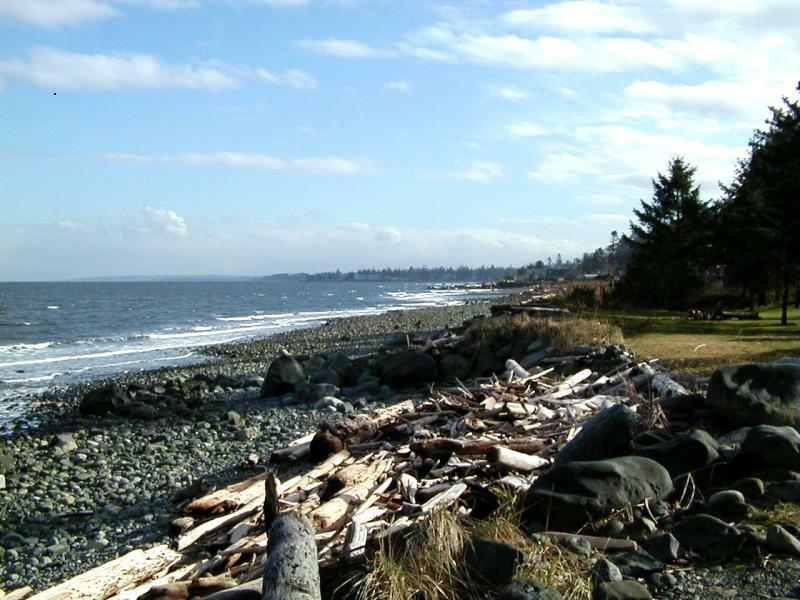 Campbell River is a scenic, oceanfront community framed by extensive waterfront, westcoast forests and the snow-capped mountains of Strathcona Provincial Park. We embrace the rich aboriginal cultures of our neighbouring First Nations bands. Campbell River is a scenic, oceanfront community framed by extensive waterfront, Westcoast forests and the snow-capped mountains of Strathcona Provincial Park. Named one of the top five quality of life destinations in North America, Campbell River offers a balanced lifestyle surrounded by nature. With the waters of Discovery Passage at our shoreline and majestic mountains as a backdrop, Campbell River is located at the 50th parallel on the east coast of northern Vancouver Island. We are the third largest city on the island, with a population of 32,000, and the urban service centre and hub community for approximately 60,000 people living and working in our region. The region is inhabited by friendly people who take pride in contributing to the vibrancy of their communities. Our schools are vital members of these close-knit communities, often contributing to community spirit, arts and environmental initiatives. Along with our academic programs, we take particular pride in our music, continuing education and early and late French immersion programs. Our district is also innovative in developing Aboriginal education materials, online tutorials, unique teacher-led professional development programs, and the Robron Centre, which brings community agencies and education together under one roof to provide numerous learning delivery models for preschoolers to adults. Our staff enjoys a mild climate and limitless, year-round outdoor recreational opportunities in a setting blessed with natural beauty. The school district is also known for its respectful approach to labour relations, commitment to professional development and sense of ‘family’ amongst colleagues. For specific details about Campbell River’s compensation, salary, and benefits, please refer to their collective agreement.